Outdoor living spaces become an extension of your home. A well-designed patio space becomes a gathering place for family and friends, a focal point in your landscape or an intimate setting for an evening under the stars. "I was very pleased with the work that was done. The patio has transformed our back yard! The workers were very obliging, courteous and professional." By adding a built-in grill or kitchen island. A fireplace always adds a touch of elegance to a patio, while a more casual campfire ring or fire pit gathers folks around. Water features lend a cooling effect to any outdoor living space with the gentle sound of moving water. Extend the hours of enjoyment you get on your patio each day by adding low voltage landscape lighting to create an ambiance that can be enjoyed from inside and out. Interlocking concrete pavers are quickly becoming the paving surface of choice. There are hundreds of styles, colors and design details that Bahler Brothers can customize for you and the way you live your life. We’ll work together to finalize the design details that will make your project a work of art. Read more about interlocking concrete pavers here. Or poly sand as we sometimes call it, is a joint sand that has a stabilizing polymer mixed in that prevents it from migrating or escaping the joints of an interlocking concrete paved surface. 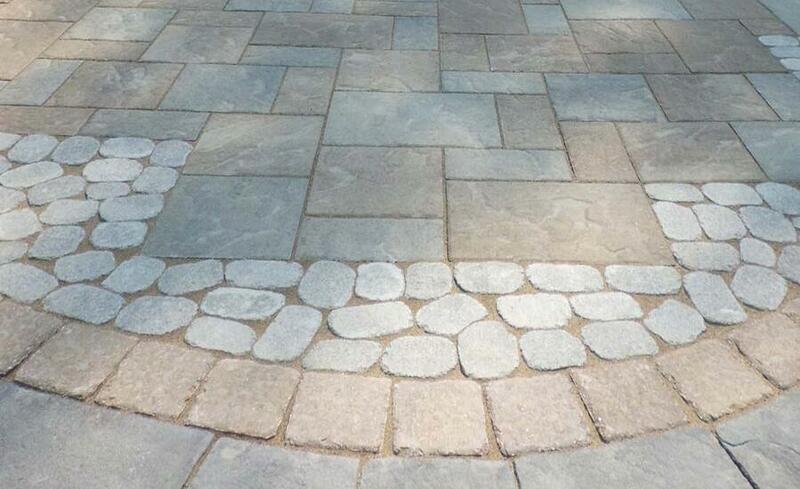 It is the biggest contributor to a low-maintenance stone installation because of its ability to harden up and prevent weed seeds from germinating and taking root. Read More About Polymer Sand Here. 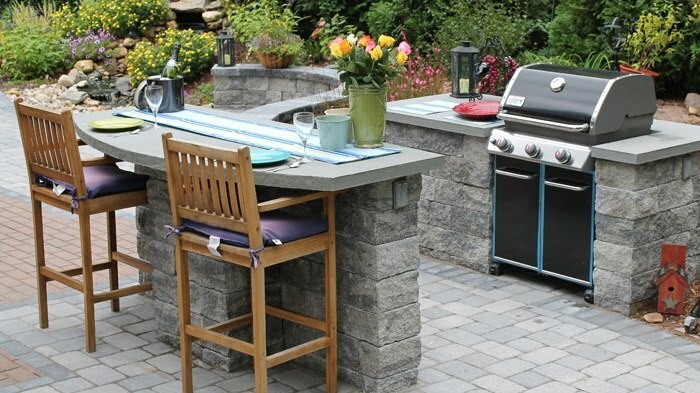 Everything you need to know about paver patios and more! 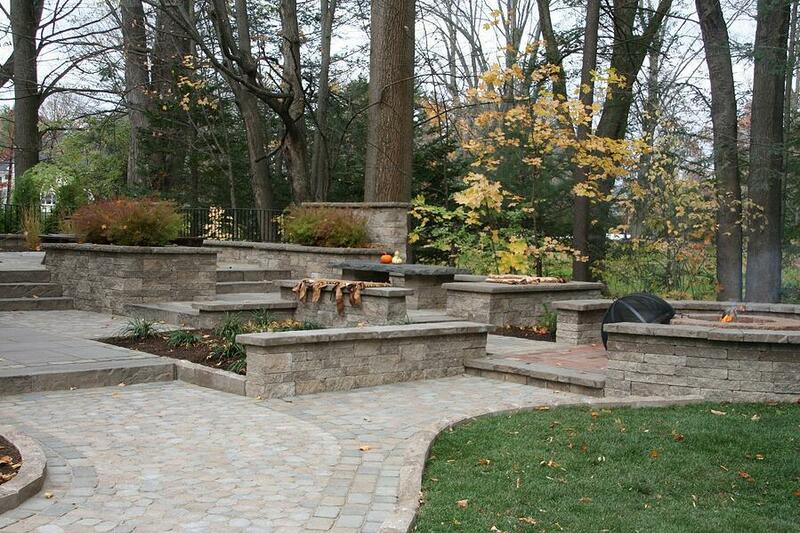 Ready to Talk About Your New Backyard?